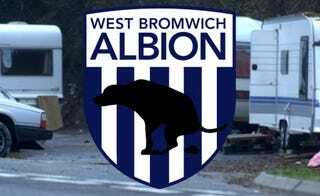 West Bromwich Albion lost their weekend fixture to Everton, sending them tumbling down the apples and pears to the middle of the table. They had bugger all on the pitch and paid for it dearly. They’ll look for revenge in a fortnight.